Asahi, who also owns Dutch brand Grolsch and Italian Peroni, facilitated the alliance so that Fuller's could concentrate on its pub and hotel franchise responsible for 87 percent of the company's profits. UK brewer Fullers is set to sell off its business to Japanese largest beermaker Asahi in a £250m deal in a bid to preserve the Chiswick-based Griffen Brewery in West London, where the company has operated since 1654, a press statement released on Friday said. British multinational investment company Rothschild & Co will be the sponsor and sole financial advisor to Fuller's in the deal. Following the deal, Fuller's shares spiked 21 percent due to "structural changes to the beer industry", the company said. The company also blamed its merger on competition between global breweries and the 2,000 smaller breweries in the UK. Fuller's — or Fuller, Smith & Turner — was officially founded in 1845, although the Griffen Brewery dates back to the English Civil War. 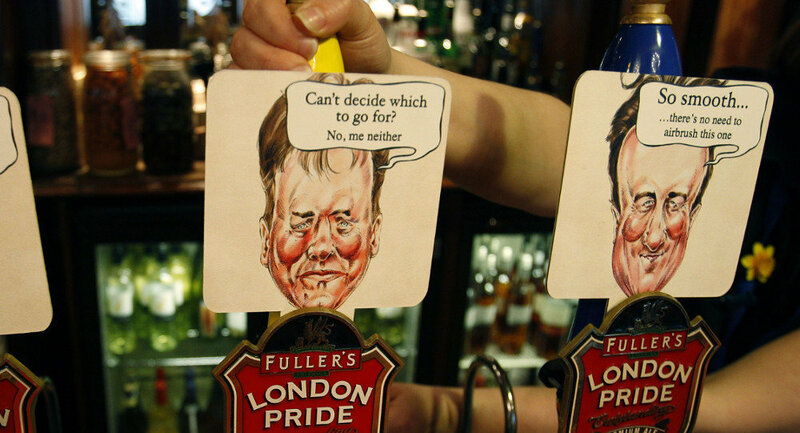 Fuller's CEO Simon Emeny said that staff remained "incredibly proud" of the business as well as "its history and the high-quality" beers and ciders. "Brewing has formed an integral part of our history and brand identity, however the core of Fuller's and the driver of our future growth is now our premium pubs and hotels business," Mr. Emeny said. "Asahi, as a company recognised for brewing excellence, is an appropriate custodian of our rich brewing history and the Griffin Brewery, and will ensure the Fuller's Beer Business brands will reach an even wider global audience," he continued. Asahi Group Holdings Ltd CEO Akiyoshi Koji said that his company has long admired Fuller's "exceptional beer brands" as one of the "few brewers that show the same genuine commitment to brewing excellence". "We strongly believe that the brands of the Beer Business, including London Pride, Frontier and Cornish Orchards among others, complement our premium portfolio in the UK market, Mr. Koji said. "In particular, London Pride is a fantastic brand with an illustrious heritage dating back to the 1950s and we are excited about its untapped international potential which Asahi has the scale and global network to unlock."